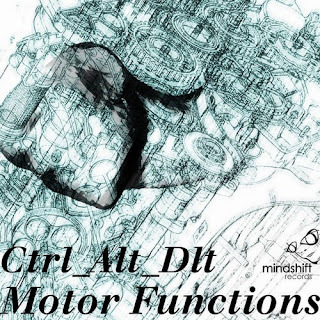 Back with another remix, this time for Seattle transplant's CTRL_ALT_DLT and Mindshift Recordings. Here is a quick write up from the promo. 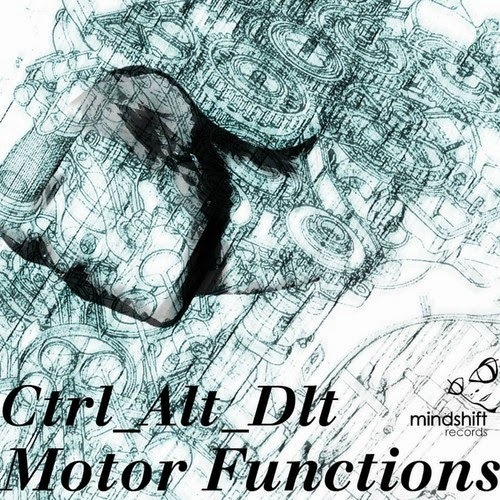 Mindshift Records is proud to present “Motor Functions“, the brand new EP by Ctrl_Alt_Dlt, featuring remix appearances by Sone and John Massey culminating in a stellar release, mastered by Dietrich Schoenemann, available soon on Beatport and most other music sites.